On each and every show I don’t just provide you news in the City, but current events around the world–and how they impact you and the world around you. And on this show, I talk about the emergence of a new Foreign Terrorist Organization Boko Haram and investigate if the U.S. can really #BringBackOurGirls? But before I commented on this important international issue, I first introduced my person of the week who has changed the lives of thousands through her hand-written letters of love: Hannah Brencher. Every Monday, I post a TED talk video (or a YouTube video) of an awesome and inspiring individual who has triumphed over obstacles and/or has something meaningful to say through their words or actions. And I have selected Hannah because of how she turned tragedy into pure comedy by writing love letters to complete strangers. In her TED talk she tells the tale of her own life story; how in college she would always write hand-written letters to her mother. However, when she made the move to New York City, right after college, she then experienced her first downpour of depression. 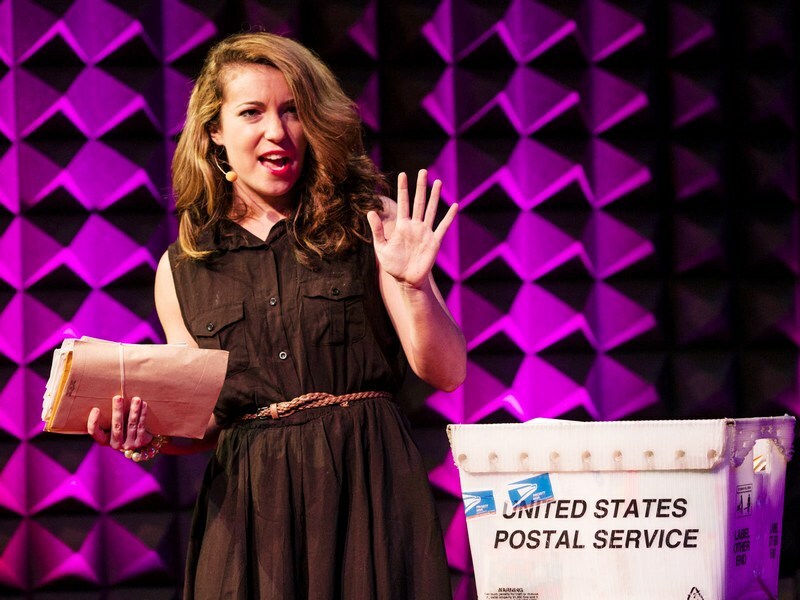 But instead of standing in the rain, she did the unorthodox: she wrote and hid letters throughout New York City, and took love letter requests from the World Wide Web! And what started out as self-therapy turned into a public cry for action! One of the greatest takeaways from her TED talk video (and is still my favorite) is the story of the man who almost took his life, but did not because of what Hannah and her team of “strangers” did for this man in words. When I saw this it reminded me of my interviews with the people that I have featured on my website–and how they all changed my life for the better. So this week (and today), when you are at work or school, grab yourself a piece of paper, note card, thank you card, etc. ; write a letter with inspiring words of love (NOT HATE); and tuck it away in a spot where a stranger can pick one up and read it. For more information on her work go to www.moreloveletters.com. Now to comment on the #BringBackOurGirls scandal and the emergence of a new Foreign Terrorist Organization: Boko Haram. On April 15th, 2014, a Nigerian terrorist group called Boko Haram kidnapped 276 Nigerian teenage girls from their school in Chibok. 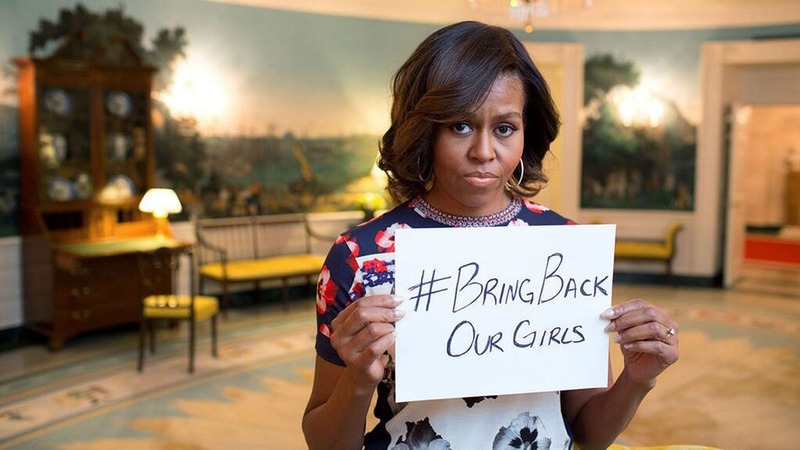 This mass kidnapping galvanized a global outrage and gave rise to a Twitter hashtag campaign #BringBackOurGirls, which First Lady Michelle Obama and dozens of celebrities have joined in. It has also encouraged President Barack Obama to dispatch a team of military personnel, hostage negotiators, and intelligence experts to assist Nigerian authorities to #BringBackOurGirls. However, what make this scandal so interesting is the fact that Boko Haram has always been under the radar of the U.S. (since 2012) but were never considered a serious “terrorist” organization, until November 2013, because of its weak links to Al Qaeda. In this talk, I do not only bring up implications (“US negotiating with terrorists”) and interesting facts (“Nigeria is the 5th largest oil exporter to the US”) but a declaration that the U.S. can #BringBackOurGirls and that all terrorists (whether it be in Boston, the Middle East, or Africa) do always feel the weight of American Justice. 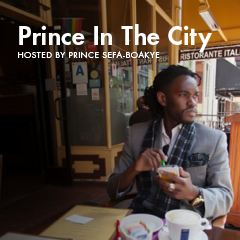 Disclaimer: Prince’s opinions and the opinions of others, do not have any affiliation with UR Business Network.